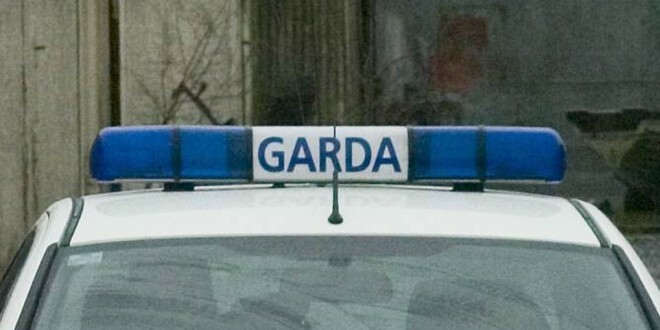 GARDAÍ seized a quantity of drugs and arrested a man in his 30s in Ennis last night. 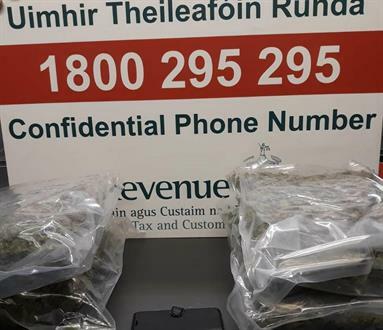 In a planned operation, Ennis gardaí searched a house at Kilvoyden, Spancillhill and during the course of the search a quantity of cannabis herb, with an estimated street value (subject to analysis) of €200,000, was discovered. A man in his 30s was arrested at the scene and he is currently detained at Ennis Garda Station under Section 2 of the Criminal Justice (Drug Trafficking) Act, 1996. He can be detained for up to seven days. The scene remains preserved and a technical examination of the area will take place later today. 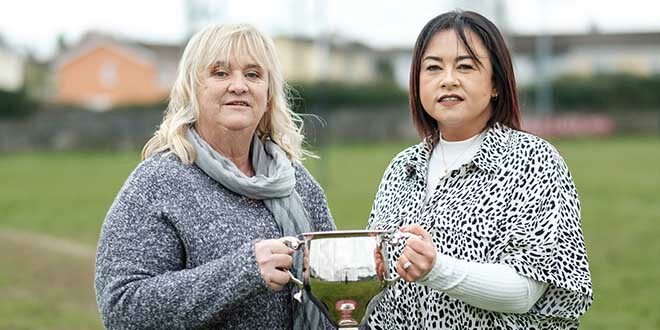 This is the latest in a number of cannabis finds in Clare in recent times, while gardaí in other parts of the country have also had similar successes in the ongoing fight against drugs.